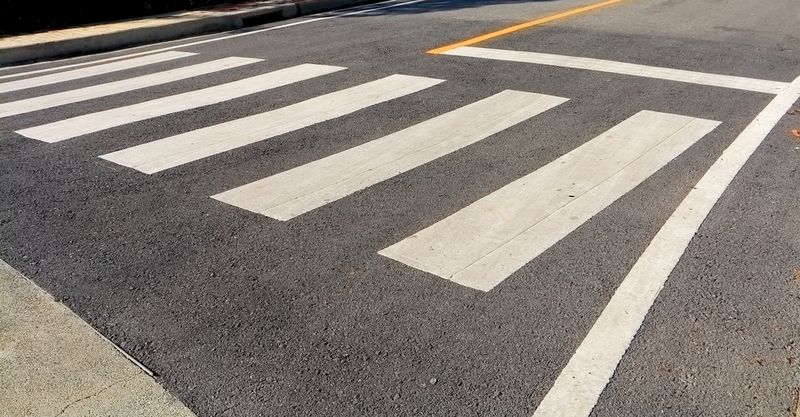 Early in March, a woman was crossing Martin Luther King Jr. Boulevard at Murray Street. The woman was struck by two vehicles, the first stopping and the second fleeing the scene. The woman who fled was eventually caught and has pleaded not guilty to vehicular homicide and driving with a suspended license. The woman’s attorney argued that she should not be charged with vehicular homicide based on the facts of the case. According to reports, the victim was struck by the first car and sent into the opposing lane of traffic. It was then that she was hit by the defendant’s vehicle. The woman’s attorney said that no one expects a person to suddenly appear in front of their car, and that vehicular homicide requires causation. Investigators will need to prove that the second hit was the cause of the victim’s death. What they won’t have to work to prove is that the defendant should not have been driving as she was not legally able to do so or that she failed to stop after striking the woman.The driver who did stop is not facing any charges. Officials want people to understand that they are required to stop after being involved in an accident. Leaving the scene of an accident before being instructed to do so by the police is a crime and is punishable by consequences unique to the totality of the incident. If you have been in an auto accident or involved in a hit and run, reach out to our team of experienced accident attorneys. We will help you schedule a free consultation at which time we will review the details of the accident and advise you of your legal options. You may be entitled to compensation for injuries, property damage and more. Call today for your case evaluation.